www.theolddairywaddesdon.co.uk. 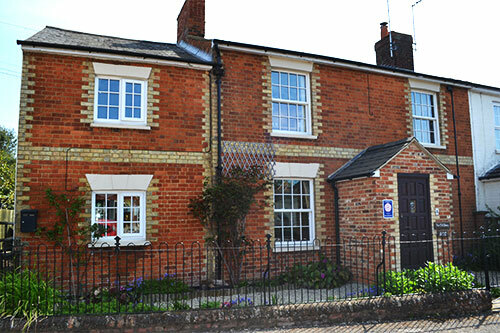 Bed and Breakfast Waddesdon Bucks Aylesbury Buckinghamshire. Built in the 1880s with many original features, the friendly family run 4 Star B&B is situated in the centre of Waddesdon on the A41, 5 miles from the county town of Aylesbury. The beautiful French Renaissance Chateau Style Waddesdon Manor home to the Rothschilds is just 2 minutes up the road. There are good local pubs, restaurants, a village store and Post Office all within walking distance. In the surrounding area there are many local attractions; Oxford, London and Milton Keynes are all within easy reach.